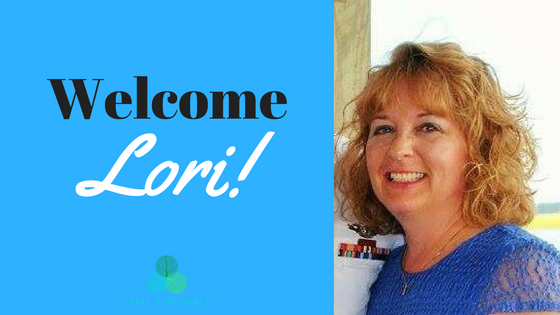 We would like to give a warm welcome to Lori Barnes. Lori is a Pelvic and Myofascial Release Physical Therapist. She graduated from Northeastern University in Boston, Ma. 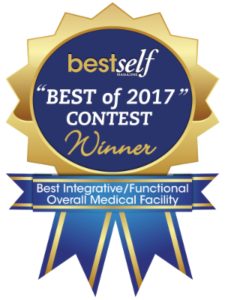 After working for many years with an outpatient orthopedic population she found her niche’ with Pelvic Therapy. Treating this unique type of patient with various causes led her to Myofascial Release (MFR) training under John Barnes PT. Pelvic therapy combined with MFR has been very effective in helping her patients return to their optimal function. Lori takes appointments on Tuesdays, Wednesdays and Fridays.